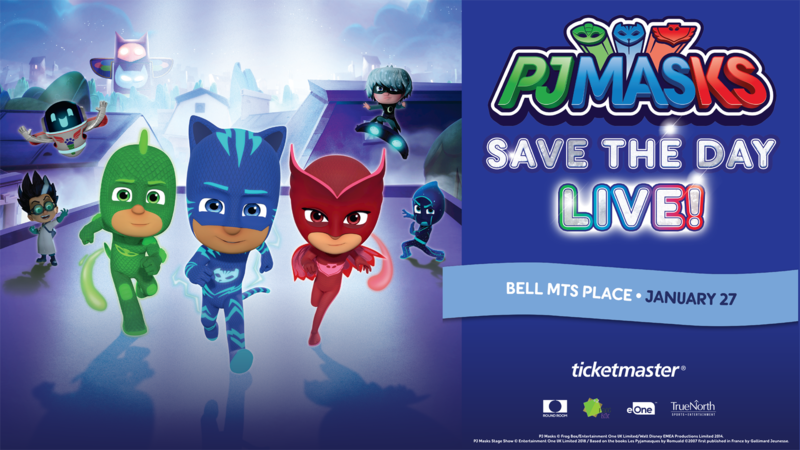 The PJ Masks Live Save The Day show is on it’s way to Winnipeg – it’ll be Sunday January 27th at 2pm, at MTS Centre! 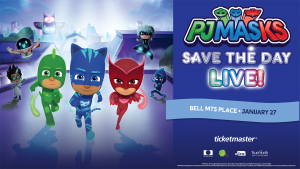 You can still get tickets on Ticketmaster – lots of great seats still! And a drum roll…..the winner of the 4 tickets is Darlene! Check your email Darlene for all the info! Thanks to everyone that entered and have a great time at the show!